Winter is coming, and with it, necessary changes in outdoor comfort. Once the cold season descends upon us even the finest backyard retreat can become unbearable, but there are solutions. Chief among these is the installation of an outdoor fireplace. 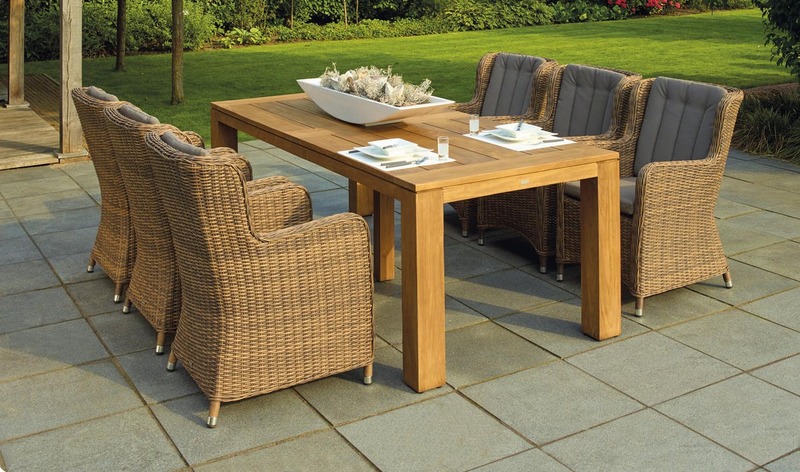 Are you getting tired of the patio in your backyard space? Does your patio need some maintenance? How about some new design elements or flair? Or, perhaps, a pool? 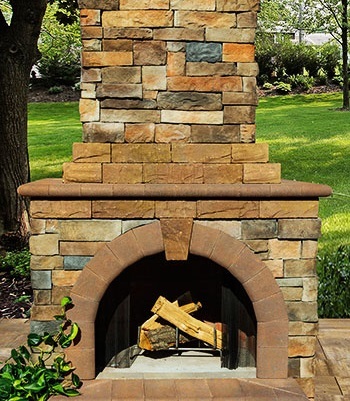 No matter the project, big or small, Farmingville Masonry can use stone masonry to help you re-invent your patio. While there are many excellent additions and projects you can do on your own to improve your home, there are times when DIY just won’t cut it. For the most advanced and delicate projects, you need an experienced and reliable contractor to do the heavy lifting. 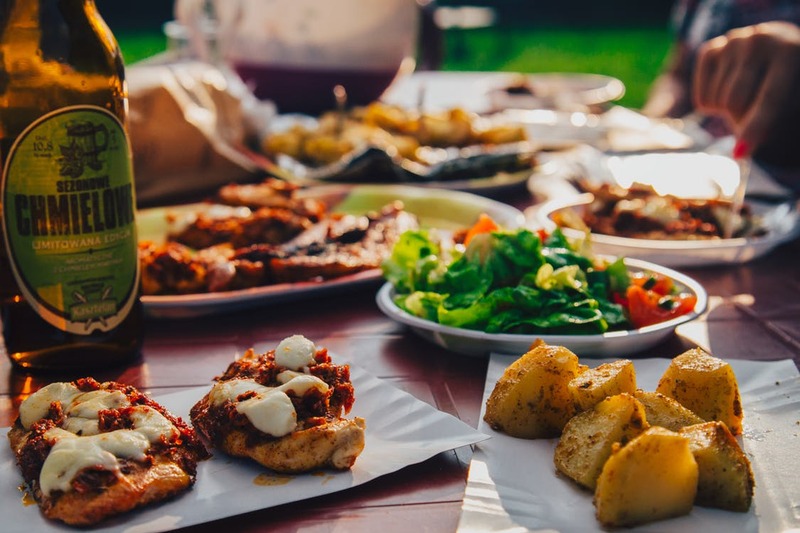 As the weather cools down a little bit, now is as great a time as any to have a dinner party. It’s not too hot and it’s not too cold outside. The flies aren’t biting, the sun isn’t burning, and the turning leaves make for beautiful scenery. Fall is finally here, and that means cooler weather, the beauty of leaves changing, hayrides, apple picking, and bonfires are all upon us! Here at Farmingville Masonry & Concrete, we want to spend as much time as possible outdoors with our friends, families, and neighbors and know that most of you do too. What could be more inviting than an outdoor fire pit on a cool evening? Fire pits are all the rage, and there are several trends on the market right now you might be interested in. 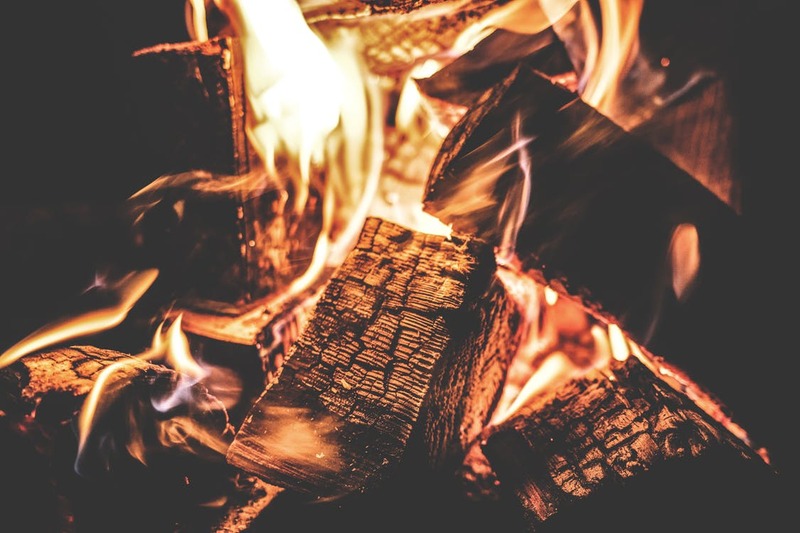 If you’re considering installing a fire pit as the weather cools down, check out these three trends in fire pits. We all want our homes to look great and be as efficient as possible. That’s why we invest so much time and money into them, right? There’s nothing worse than saving up for a big home improvement project, finding a contractor to get the work started, and being ripped off and left high and dry. When it comes to transforming your patio, how do you know if this is a job for the professionals or one you can tackle on your own? A lot goes into landscaping and hardscaping, including labor, equipment costs, and more. Often times we overlook the landscaping of our home. Sometimes we forget just how much landscaping can improve our home’s curb appeal and overall value. 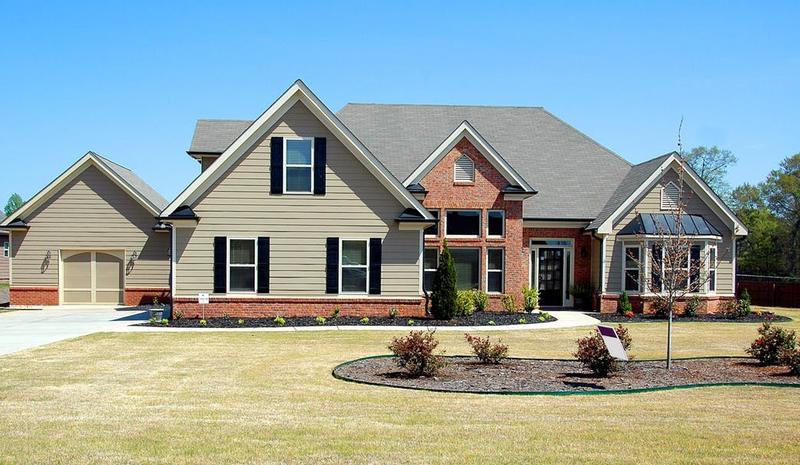 If you’re interested in improving the value and appearance of your home, here are five signs that you should invest in Suffolk County landscaping. 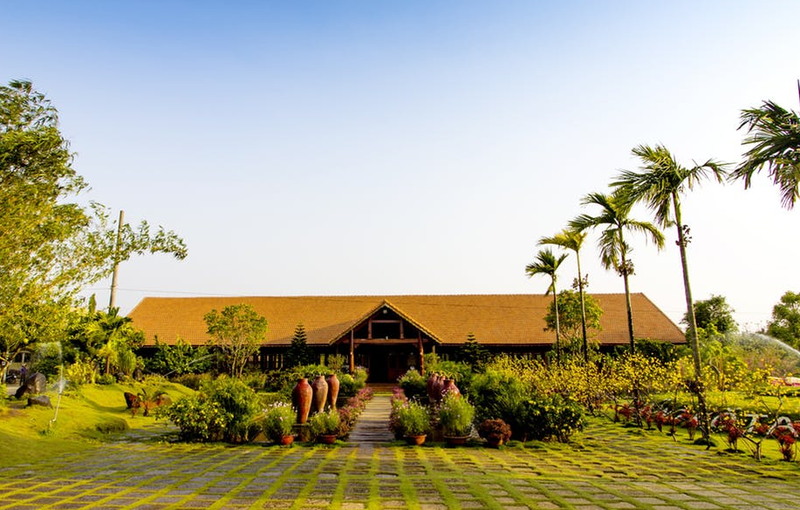 Landscaping is the technique of transforming terrain into a beautified version of itself. By default, this process destroys the natural features that were present in the terrain in favor of an exemplified design of your choosing. However, the destructive effects of this process can be lessened by applying a few simple environmentally friendly landscaping ideas.